SIZING: Fits 3" pipe (3.5" O.D. penetration). #LC375, 3 in., 4#, Lead Cap / Counter Flashing for 3 in. 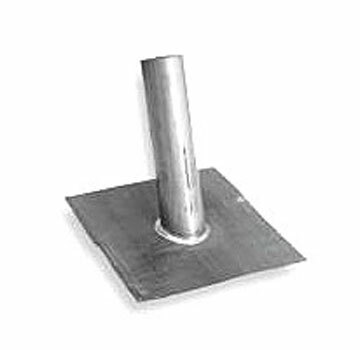 Vent Pipe (fits L375). Price/Each.